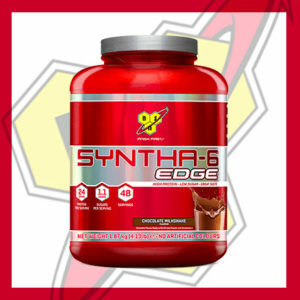 Designed to promote natural testosterone production. 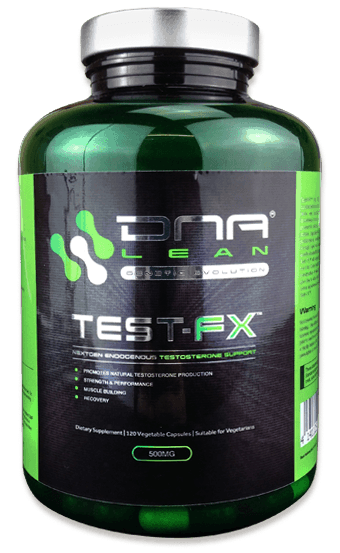 A truly powerful natural testosterone booster. 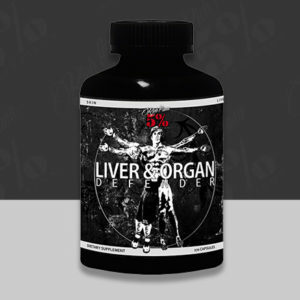 One of the most powerful natural testosterone boosters on the market today! 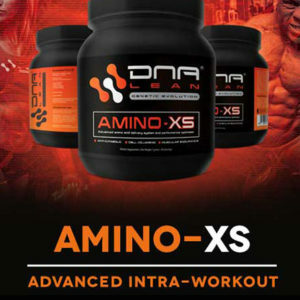 With hand picked ingredients by its creators DNA Lean and made in the UK, the quality is unmatched. 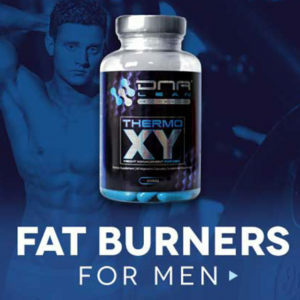 These are also extremely useful for anyone looking to boost there natural testosterone levels! 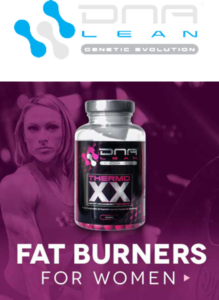 Either as a bodybuilder over 18 or as a male over the age of 40 to help maintain youthful levels of testosterone. Testosterone is a male anabolic/androgenic steroid hormone. Testosterone is metabolised/manufactured from Cholesterol. Endogenous Testosterone levels are maintained with a internal biochemical mechanism called Hypothalamus, pituitary, Testicular Axis (HPTA). Testosterone as a androgen gives rise to male characteristics such as body hair, deeper voice, virility, increased strength and mass. Testosterone is also very important in male fertility and the production of sperm. Men produce Testosterone in much larger quantities than women. Typically Testosterone levels increase when a male reaches puberty but also steadily drop from around the age of 30 onwards. Testosterone booster: a supplement designed to boost the natural production of Testosterone! 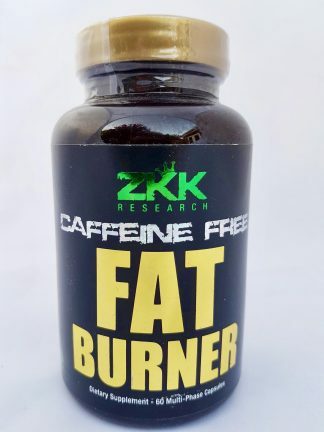 These supplements do not replace, nor suppress endogenous Testosterone. Rather they help to support the natural production of testosterone. These can also contain a variety of different ingredients from minerals, herbs and other plant extracts. Testosterone boosters are different from supplements like prohormones. Prohormones can suppress natural Testosterone production. People who use pro hormones also usually find they need a Post Cycle Therapy (PCT) to recover their own production of Testosterone after a cycle of prohormones. Testosterone booster users can use as a PCT product after a cycle of prohormones. Do not use if under the age of 18. Also if you are a male over the age of 18 and in good health, you can safely take these pills. 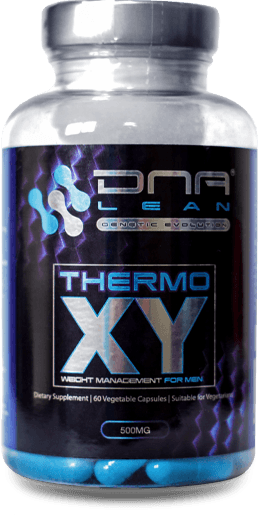 Furthermore DNA Lean test-fx is designed to support Testosterone production and is beneficial to anyone who works out. Since Testosterone levels usually drop with age, it may be of particular use for men over the age of 40.